The Philadelphia Flyers made a large investment toward their future by signing center Sean Couturier to a six-year contract extension. Financial terms weren't released, but Sportsnet's Chris Johnston reported late Tuesday night that the deal is worth $26 million for an average annual value of $4.33 million. Couturier will receive a $1 million signing bonus in each of the first three years of the contract, beginning with the 2016-17 season. The 22-year-old already was signed through the upcoming 2015-16 season at $1.75 million, but would have been a restricted free agent in the following campaign. "It's a great organization, they believe in me," Couturier told CSNPhilly. "I'm really happy to be there for the next six years. I love the organization, the city. I think the future is bright in Philly. Hopefully we can do some good things during those six years." 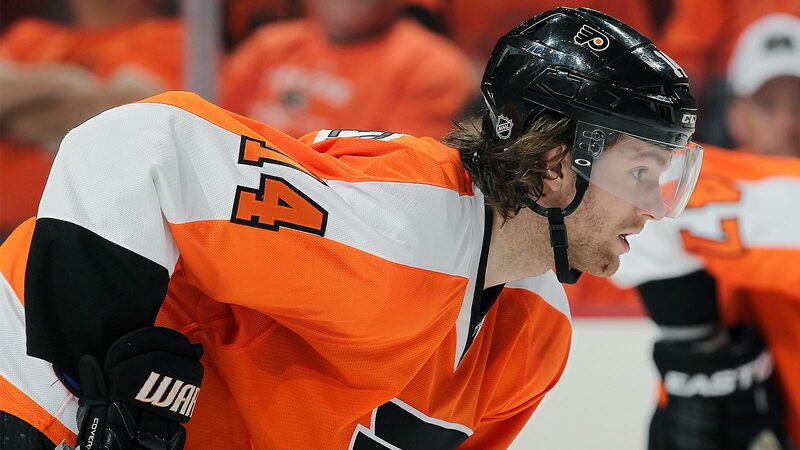 Selected with the eighth overall pick of the 2011 draft, Couturier collected a career-high 15 goals and 22 assists in 2014-15 while playing in all 82 games for the second consecutive season. Sean Couturier extension: $3.75M, $4M, $4.25M, $4.5M, $4.75M, $4.75M.